The other section of joomgallery work just fine except the image upload part. It was working about a week ago but suddenly it is no longer working just as the screenshot show. I tried to update it to 2.1.6 (previously 2.1.5) but still no difference. If your site examined on a hack going? 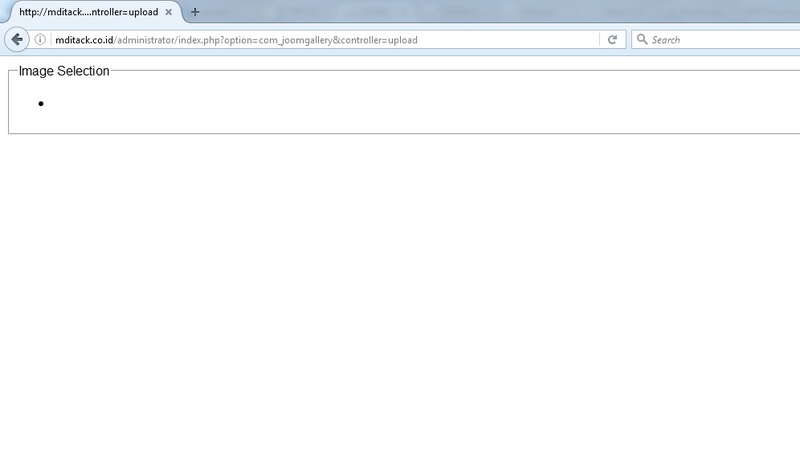 In Joomla 2.5.28 there is a security problem that needs to be fixed manually! It could depend also on another extension that is installed in Joomla.